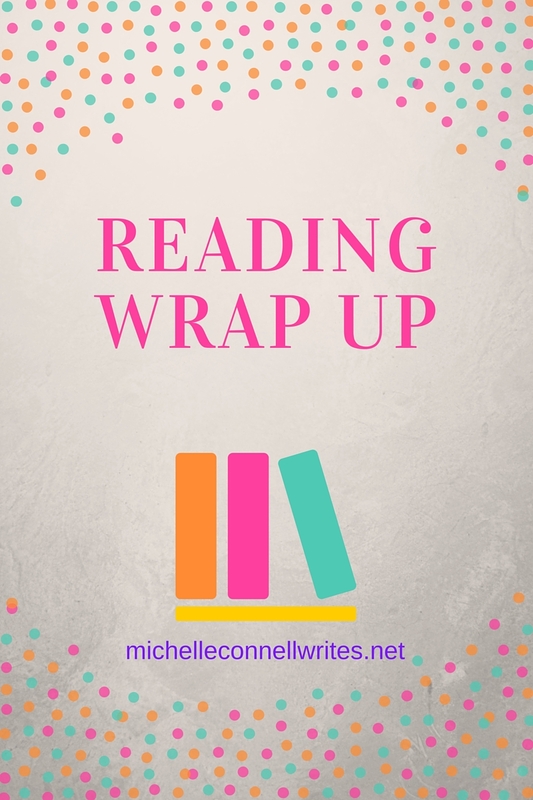 This month, I read fewer books as I’m going through edits in Heir Force, my military romance coming out next year, and because we started classes at our Connell Christian Academy (homeschool). I can’t believe August is almost over already. And I thought June and July went by fast!